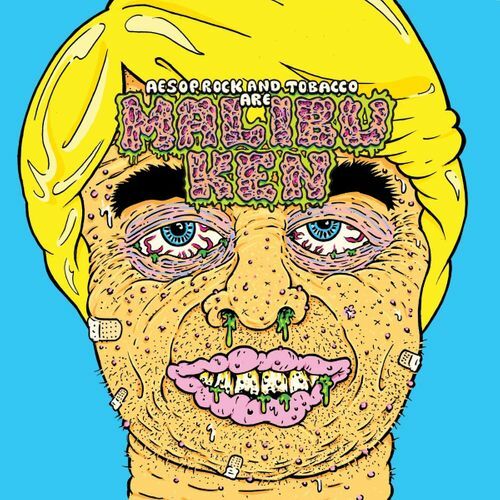 Malibu Ken’s self-titled LP is the impressive debut from the awe-inspiring duo of Aesop Rock and TOBACCO. Lead singles “Corn Maze” and “Acid King” are dark, intriguing, and eye-opening. Aesop Rock’s liquid flow is at its best as he flexes his storytelling muscles; he’s always one step ahead of us listeners, his lyrics dense, intelligent, and disarming. Beneath all this sit TOBACCO’s avant-garde analog beats — lush and robotic, his production gives off serious Kraftwerk or Egyptian Lover vibes. 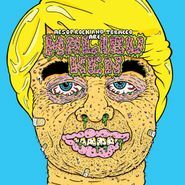 Malibu Ken is the experimental electro-rap hybrid you probably didn’t know you needed — but once you’ve given it a listen, you’ll never take it off the turntable.